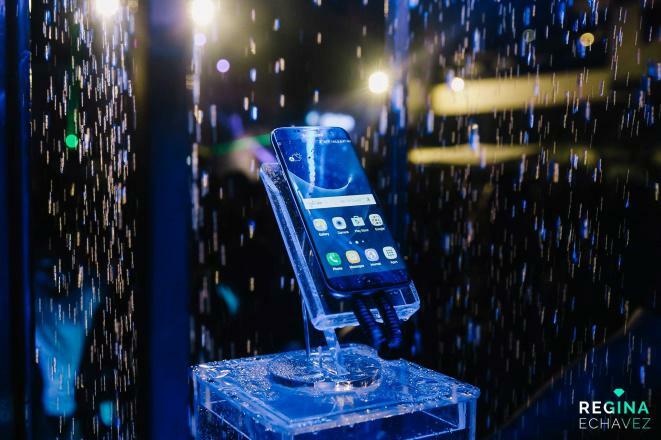 Water won’t stop the Galaxy S7 edge from daring to go beyond. 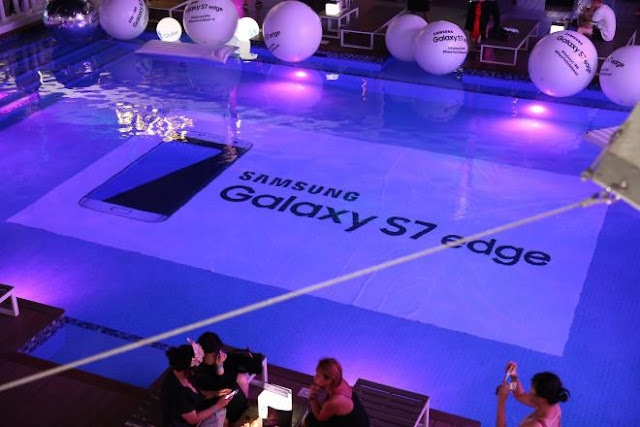 The Samsung Galaxy S7 edge makes a splash at The Palace Pool Club’s Anniversary Party. IP68 certified, the Galaxy S7 edge can survive underwater for 30 minutes in 1.5 meters of water! 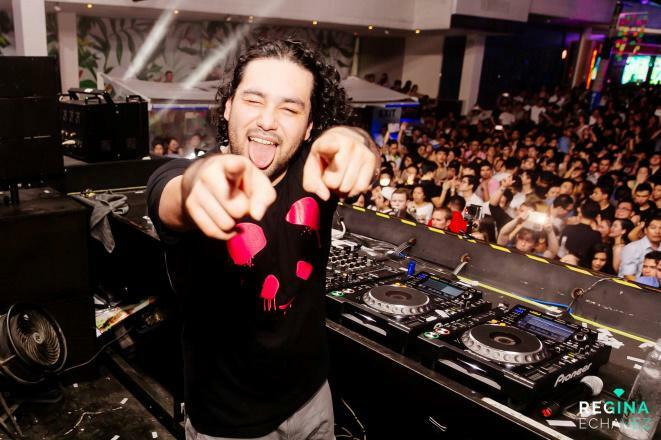 DJ Deorro picks up the beats at The Palace Pool Club’s Anniversary co-presented by Samsung! Aside from the dares and challenges, the venue was also filled with waterfall displays where party-goers were able to test the new phones’ IP68 water resistance. Also, waterproof pouches were given out to those who don’t own a Galaxy S7 edge or S7! “There’s no better way to showcase everything that the new Galaxy S7 edge and S7 has to offer than by being a part of The Palace Pool Club’s Anniversary Party where we get to put on the spotlight the fun, cool, and exciting new features of our flagship smartphone,” ends Digs Dimagiba, Business Unit Head of IT and Mobile Division of Samsung Electronics Philippines.